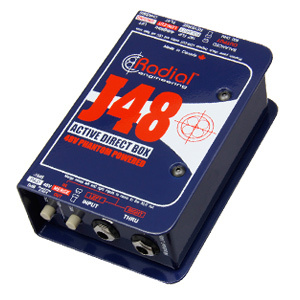 "Radial JDI and J48s are hands down the most used DIs I've seen on stages around the world. 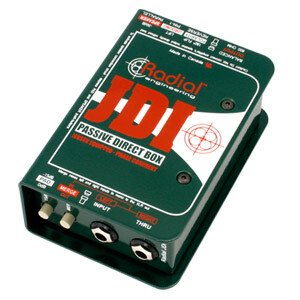 They are my DIs of choice." 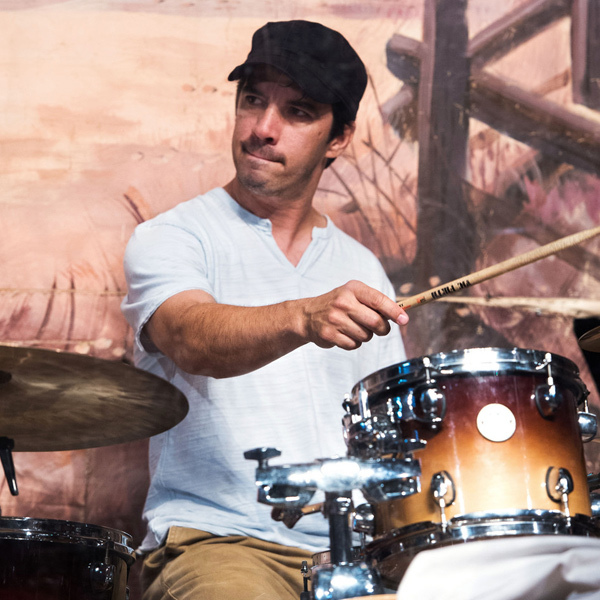 "Without the SGIs, I would not have the bandstand playing vibe along with the instrument isolation that coexist in the studio. 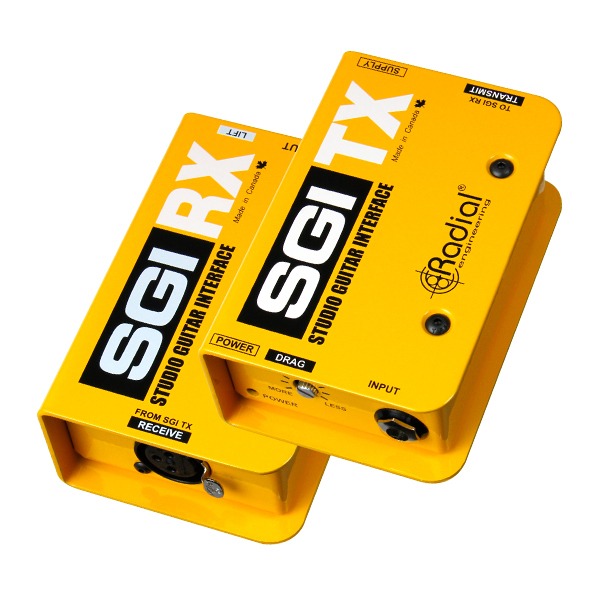 The SGI by Radial is an excellent product!"